It’s another good Cloud white version from the Cloud White series, presenting the Cloud White 2. If you found the original Pokemon Cloud White amazing, there’s no reason for you to ignore this version. 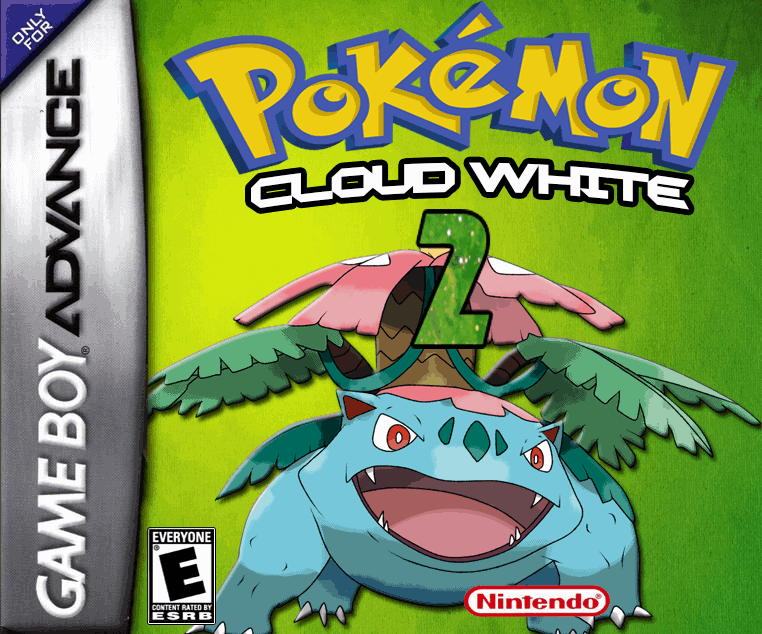 Cloud White 2 continues the last event of Pokemon Cloud White and revolves around the South Sinnoh, Sinnoh and Hoenn regions. Cloud White 2 will blow up your mind with its amazing features, meet all Pokemon from generations 1 to 7. 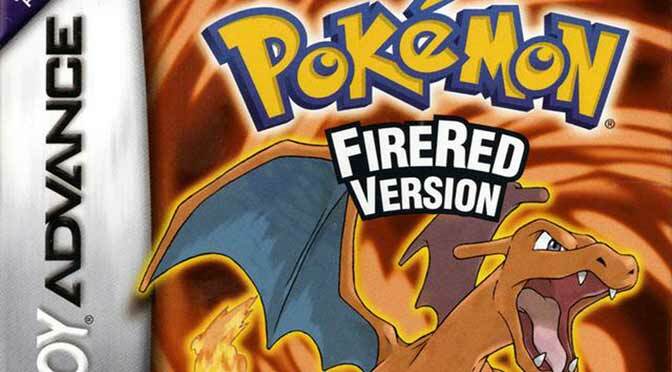 Have you ever heard of primal reversion and mega evolution? 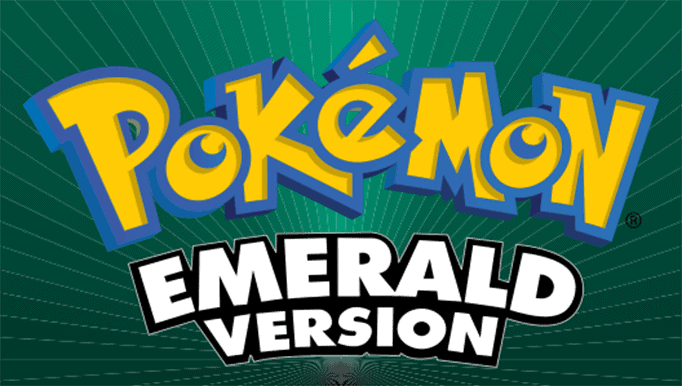 Luckily you can enjoy these features in the game although it is found only in newer Pokemon game versions. 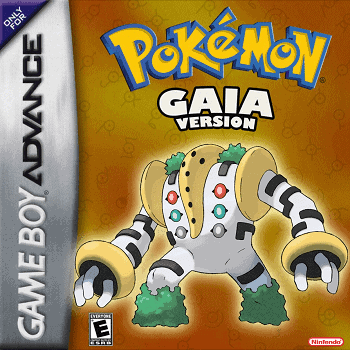 But wait, there’s more; there are fake mega evolutions as well. Regarding the story of the game, can’t tell further and you have to find it out yourself cause I know you will like it very much. As mentioned earlier, this continues the original Pokemon Cloud White version. But do you need to play Pokemon Cloud White to understand Cloud White 2 fully? The answer is NO! 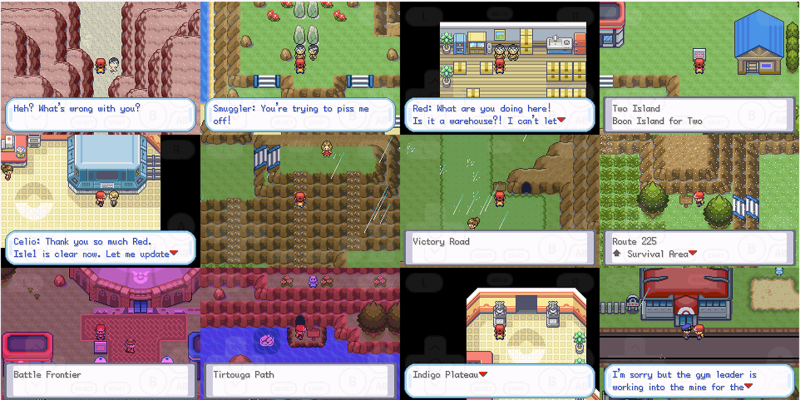 3 Regions : Sinnoh, South Sinnoh and Sevii IN OPEN WORLD!